This Shrimp and Vegetable Stir Fry is a delicious, quick dinner that’s really easy to make. 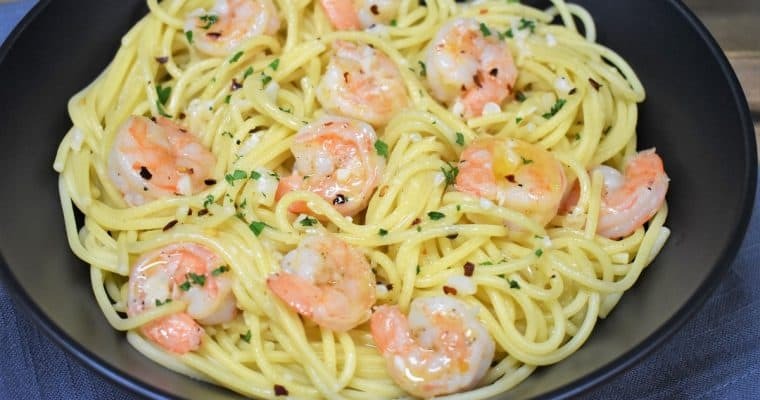 In this recipe, large shrimp are cooked with mixed vegetables in a homemade stir fry sauce. 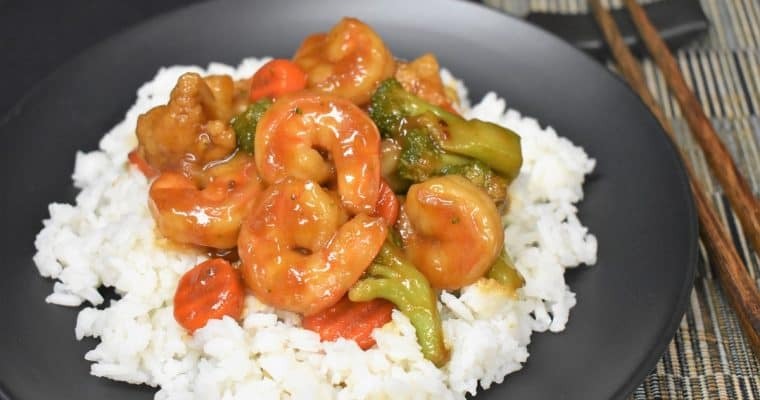 Serve this shrimp and vegetable stir fry with white rice or noodles for a filling, delicious meal your family will love! This Beef and Vegetable Stir Fry is quick to make and really good. 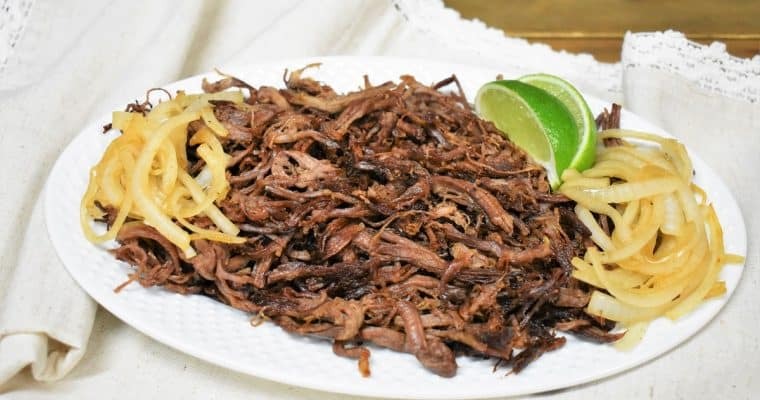 In this recipe, steak strips are quickly browned then combined with mixed vegetables and a delicious, homemade stir fry sauce. 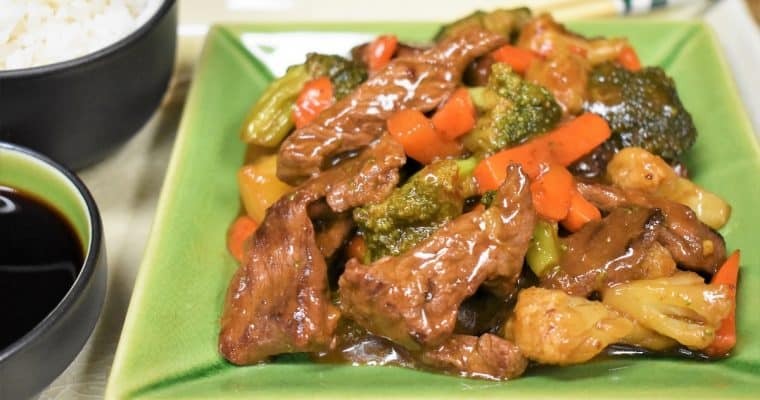 Serve this beef and vegetable stir fry with white rice or noodles for a filling, delicious meal your family will love! 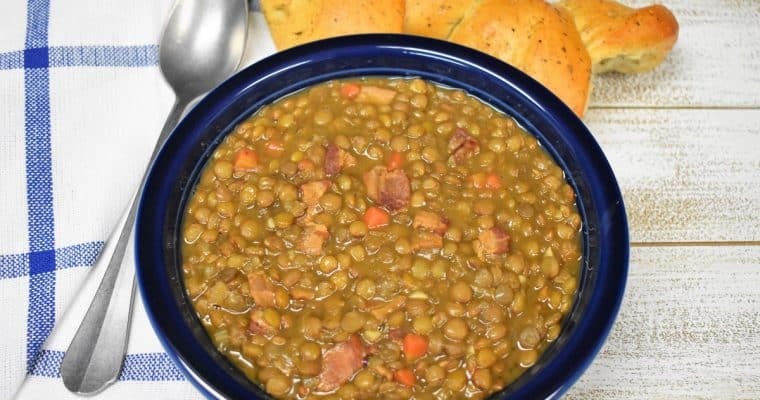 This bacon and lentil soup is easy to make and delicious. 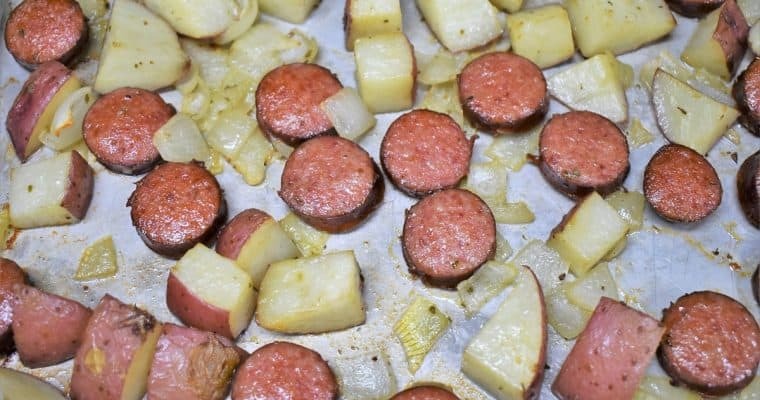 In this recipe, bacon is cooked until crispy, then onions, carrots, celery and garlic are sautéed in the drippings. 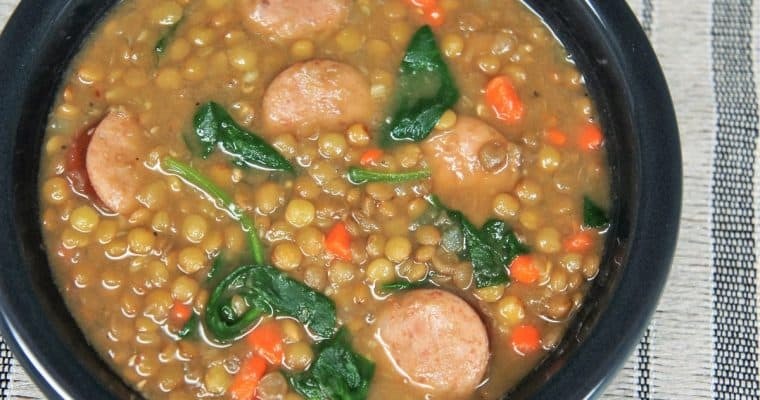 Add a few spices and you’ll have a hearty and flavorful pot of lentils. This soup is great for weeknights since lentils cook up pretty quick; by bean standards. 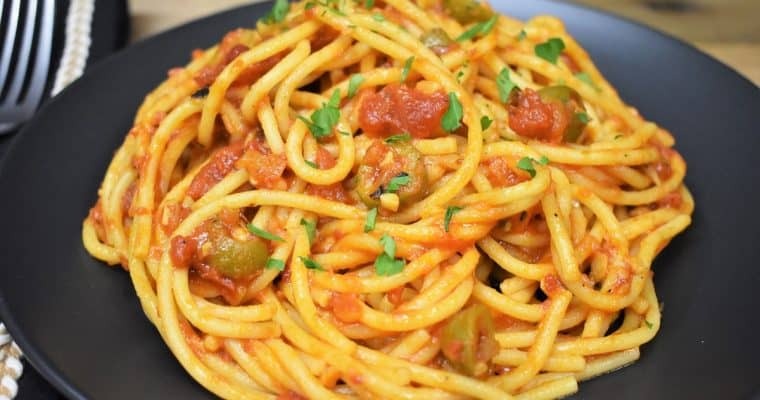 This tomato and olive pasta is really easy to make and will get you out of a pinch when you are short on time and money. 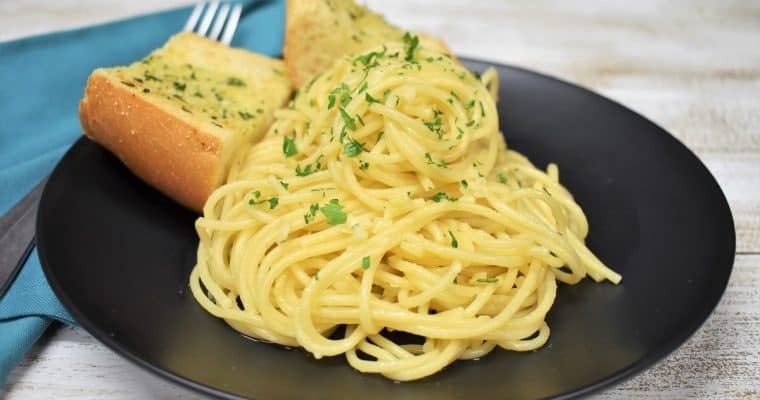 Dig through your pantry, you probably have most of the ingredients on hand. 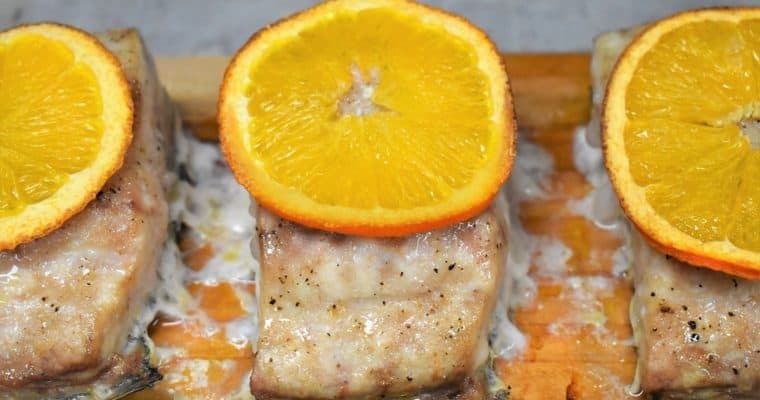 Even if you don’t, the ingredients used in this dish are easy to find and very affordable.